"Suns Shine On My Shoulders...Makes Me Happy!" Astronomers have discovered a planet that has four suns. - And most amazingly… two daughters! 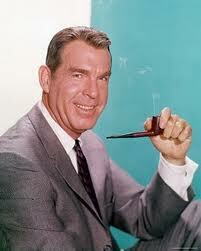 - An earlier discovery was made by a Dr. Fred MacMurray, but he only had three suns.